After teasing a few photos on their social media, Denon DJ has officially announced the new Prime 4, a 4-Deck Standalone DJ system that is sure to give other standalone DJ units a run for their money. Keep reading for all of the details. The Prime 4 is the world’s first 4-channel standalone DJ System. With features like a 10-inch multi-touch display and dedicated zone output, the Prime 4 is one of the most cutting-edge all-in-one DJ systems on the market. With a 10-inch multi-touch/gesture display, you can touch, feel, move, and play music. View 4-deck waveforms in vibrant color and monitor all essential DJ parameters and info with ease. 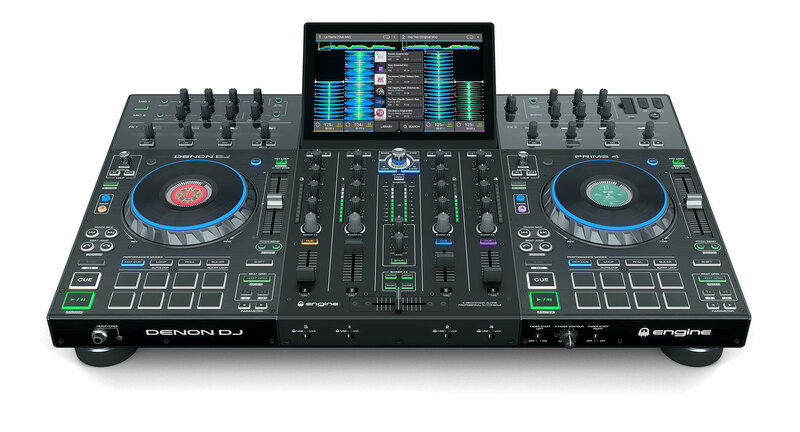 Denon DJ is calling it the most advanced DJ music library interaction experience available. Prime 4 is the world’s first standalone unit with independent XLR Zone Output, empowering DJs to send a full playlist of music to a completely separate room or location. Party in one room, chill out in the other. Store music onboard with built-in SATA drive bay, or access music files via four USB inputs and one SD input. 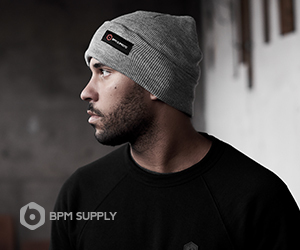 Take advantage of 14 on-board pro-club DJ effects sourced from the Denon DJ X1800 mixer. 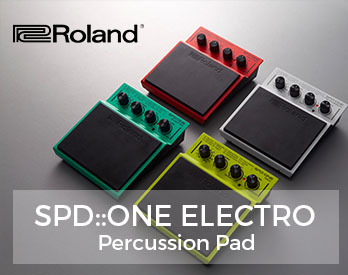 You can also quickly access and manipulate single encoder, dual-function control for Sweep FX, and Filter across all four channels. 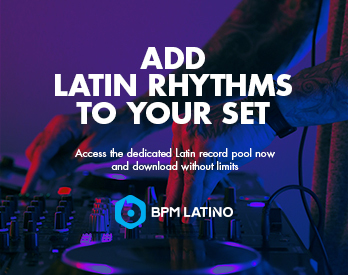 Perform hot-cue juggling to live track remixing, create saved loop regions for track timeline variety, use the Beat Slicer to punctuate variable rhythmic phrases, and more. The Prime 4 features DAW-quality Timestretch algorithm that gives DJs the ultimate flexibility for standalone ‘open format’ DJing. Match and shift harmonic musical keys live in the mix and more. The ultra-responsive, touch capacitive jog wheels are RGB light customizable and have a central HD display for track artwork or your logo. With two dedicated mic channels, you can control EQ, level, and echo effects on both mics, plus utilize talkover options for pro-mobile use. Have total command over impactful visual elements with lighting and video control via Denon DJ’s StagelinQ connectivity and Denon DJ partners Soundswitch, Timecode and Resolume applications. The Denon DJ Prime 4 will be available in March 2019 for $1,699 USD. To see even more features and details, check out Denon DJ’s promo videos, or visit their website here. Let us know what you think about this powerful new DJ unit. Do you think Pioneer DJ will reveal something similar at the big NAMM show? We want to hear your thoughts!